Nintendo has reconfirmed its March 2017 release for the next-gen NX console in its latest annual report, detailing the R&D activities for the future. Nintendo talked about quite a lot, but it detailed its hardware development, where the Japanese gaming giant said that it's devoted to the development of Nintendo NX. 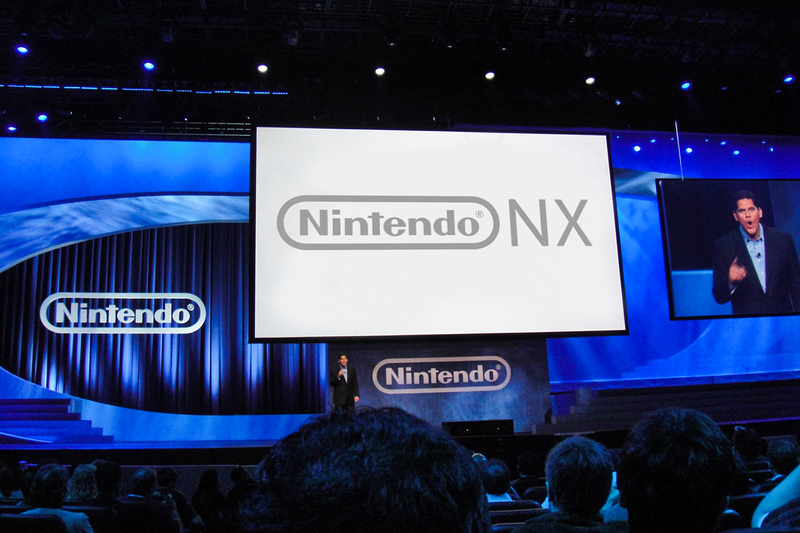 Nintendo teases that NX will feature a "brand new concept" and will be released in March 2017. During the annual report, Nintendo said: "With respect to hardware, Nintendo continuously investigates and undertakes research on fundamental technologies spanning data storage technology such as semiconductor memories, display technology such as liquid crystal displays, and electronic components, while it also carries out research and development activities to examine the applicability of various technologies including interfaces such as touch panels and sensors, wireless communication, networks and security to the field of home entertainment". Prepare for the excitement, as the company added: "Nintendo is also devoted to the development of a gaming platform codenamed "NX" with a brand-new concept, which will be launched in March 2017 globally".